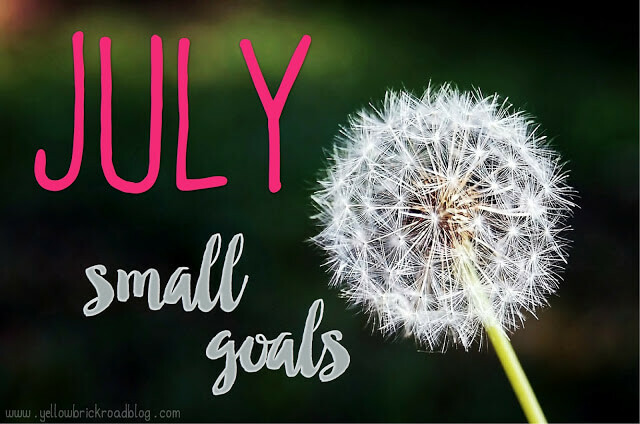 I’m linking up with my friend Jennifer Hibbard again, talking about July Goals. But first, I’ll check in with my June goals. 1. Hit 10,000 every day – I’ve been doing pretty well. The days I haven’t hit 10,000, I’ve been in the 9000 range. But with the marching band practices I was running, I had a couple of days at 20,000! All in all, its a good spot. 2. Eat more veggies – This one has been doing pretty good, although I think I’m eating more fresh fruit than I am fresh veggies. I need to keep working on this one! 1. Get running a little bit – I’m a terrible runner with horrible form. If you put me on an elliptical, I’m good, but if you actually ask me to go the distance, I’m the one bringing up the rear as I shuffle along with 8 to 5 size steps. I told some of my students I’d do our back to school Storm Run in September, and I’m not going to let them down. So, I am shuffling along. 2. Toss it out! – I hate clutter. I’ve been trying to clear out stuff we don’t use, the junk in the basement, and even clothes I don’t wear. I even sold some books that I won’t use again to a Barnes and Noble used book store. I’ll be working on this for the rest of the summer for sure! 3. Kodaly! 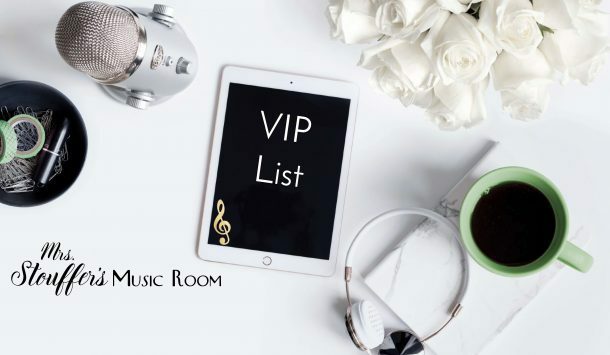 – Kodaly level one at Central Michigan (FIRE UP CHIPS!) starts next Monday. I’m SO EXCITED!!! I will definitely be blogging about it, so stay tuned for some posts about it in the next few weeks!